Here’s a killer 7” from 1982 that I’ve been meaning to post for a while. Seems there isn’t a lot of information to be had regarding this understated minimal synth/post-punk hybrid single, a private release on T.B. records. The band hailed from the UK, and naturally, this is their only release. If anyone can fill in the blanks on this one, feel free to chime in. Otherwise, please do enjoy! I have one more thing to post today, so might as well drop it now, while the iron is hot. Here’s a classic 12” by The Bridge, a DJ favorite of mine for some time now, recently acquired on vinyl. I believe this synthpop outfit acted as a three piece, releasing several singles in the mid 1980s. 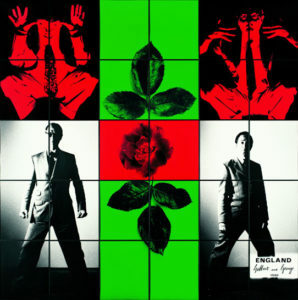 This particular record was produced by Paul Bell, who then went on to form Zerra One. There’s a bit of discrepency between their first two singles, so let me try my best to explain. As listed online, there’s both a 12” for Love Dance (today’s post) as well as a single release entitled Industrial Love Dance, but both feature the same tracklisting, more or less, with slightly tweaked titles. Maybe the label (Second Vision) thought it was best to steer clear of the ‘industrial’ tag? If anyone can shed some light on this situation, I would be most appreciative! 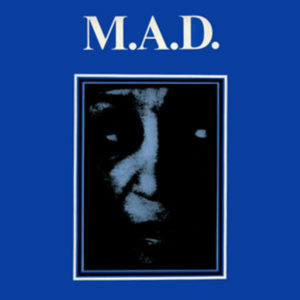 The versions on this 12” also appear on the Industrial Love Dance single, alongside a shorter, more radio-friendly version of side A, which I’ve uploaded seperately for good measure. So with this post, you get all three versions of “Love Dance,” an edgy synthpop track with excellent hooks and solid vocals. What more can you ask for? 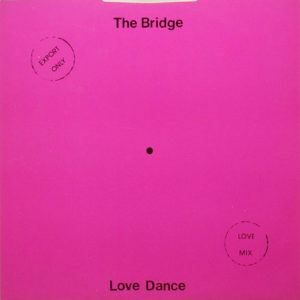 You can nab the 7” version of the track from the Industrial Love Dance single by clicking here. Enjoy! Here’s a classic disco cut for fans of the genre. Belgian disco with italo leanings, released in 1985. Naturally, several versions of the a-side track exist. The 7” edit is present here, alongside an exclusive b-side not on any of the other singles. For those who can’t get enough of this jam, you can get the 12” extended mix (special club version) by clicking here. Beware the downtuned synth lines! Definitely a killer track in any incarnation. and again, nab the Special Club Version of the track here! 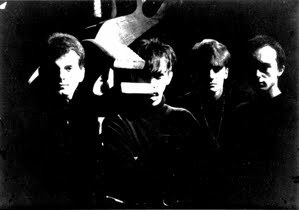 Here’s a killer German synthpop single, shameless and high energy as anything from the era. 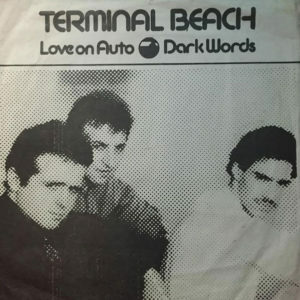 This 7” dates back to 1984, and features an infectious instrumental on side A. For those looking for vocals, there are plenty to be had on the darker and moodier flip-side. A pretty well balanced single, if you ask me. Last, but not least, here’s a higher bitrate copy of the Unreleased Vol. II compilation, featuring a slew of classic coldwave cuts, at the time very scarce. You have some excellent work by many of the bands featured here in the past, including Mary Goes Round, Neutral Project, Little Nemo, and Asylum Party. The Wallenberg track is also a favorite. This Unreleased series contained three volumes, the first of which I haven’t heard, and the third which took a more classical/instrumental approach. Been meaning to post this one for some time- a recent purchase that’s lived in my DJ bag for some time now. 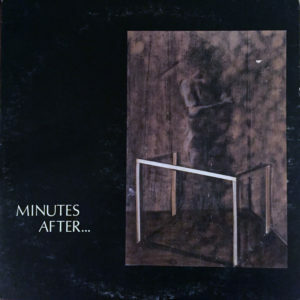 Two track 12” from 1984, featuring members of Play Dead and Look Back in Anger. 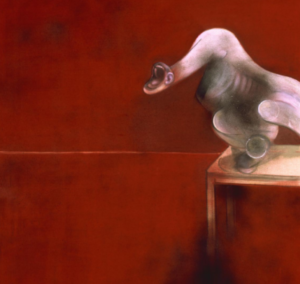 Also produced by John Fryer, notorious for his pioneering work with 4AD and various other post-punk bands. This is their only release, though more tracks were meant to be recorded. 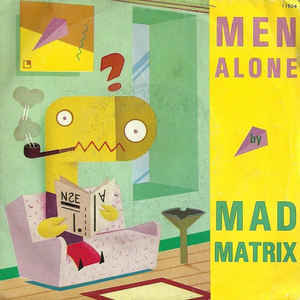 Just found this killer big-beat synthpop single – a playful two track 12” from Trash X, released in 1988. It’s the band’s only release, and was engineered by Ronny Schreinzer of The Twins. It seems as if this particular release was a collaboration between several esteemed writers and producers, including David Heilmann (Wire, Depeche Mode) and H+N (Holger Flesch & Norbert Endlich). 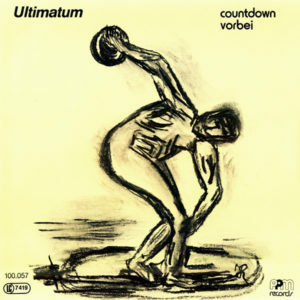 While it sounds of Russian origin, the single was actually recorded and released in Germany. Another excellent Italian release from 1986 up on the slab today, a true gem and rarity. Absolutely no info to be found about these four mysterious fellows, but their label, Urgent Records, also issued early singles by Litfiba and Neon. The band only issued one futher track, called “Wehrmacht,” which appears on the 391 Umbria K7 with Aidons La Norvege, another Italian band.